A Georgian Court has imposed fines of over $90 million on billionaire Bidzina Ivanishvili, the leader of Georgian Dream opposition coalition and President Saakashvili’s main rival. Lawyers claim the ruling is politically motivated. ­The fine was imposed after Tbilisi City Court approved two suits brought by the State Audit Service, which is in charge of monitoring political finances. The first suit claimed the distribution of free satellite dishes to over 25,000 households was not driven by commercial benefit, but was voter bribery and a violation of party funding rules. 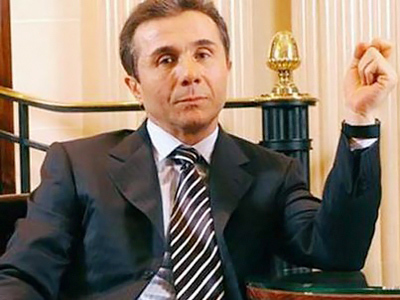 Global Contact Consulting, known as Global TV, which distributed the dishes, is the only cable operator which carries both Channel 9 and a television station owned by Ivanishvili’s wife, according to Civil.ge online news. Therefore the court ruled the campaign violated funding rules. 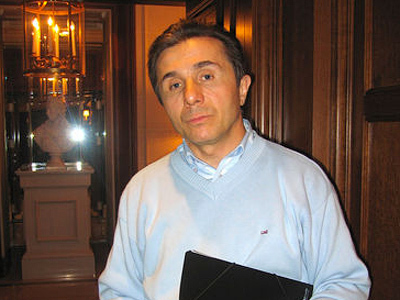 In the other case, the agency claimed, that two of Ivanishvili’s companies Burji and Elita Burji provided vehicles, including minibuses, under “preferential” terms to his Georgian Dream opposition coalition. The state audit agency estimated this service was worth Georgian lari 2,242,994 (a little over $1.3 million), which it said amounted to an illegal donation to the Georgian Dream by Ivanishvili. The fines amounted to $77.2 million and $13.7 million with total of over $90 million. The fine has to be paid within seven days after the ruling, if not it will multiply. The ruling can be appealed to the higher court within 48 hours and the Court of Appeals should give its verdict in another 48 hours. 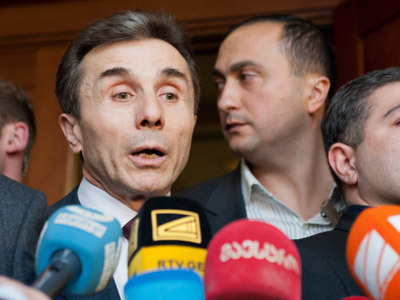 The businessman’s lawyers condemned the ruling as part of the authorities’ efforts to target Ivanishvili. They said they would appeal both rulings, but also added that they had no hopes of success. The rulings come a day after thousands of Ivanishivili’s supporters gathered in Georgia’s second largest city of Kutaisi. 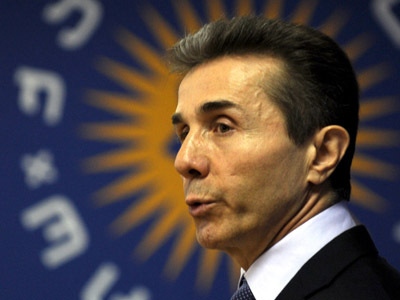 The rally marked the formal launch of Ivanishvili’s and his opposition coalition’s election campaign for the 2012 parliamentary elections. In October last year he announced his political ambitions, while admitting he held French citizenship. His Georgian citizenship which had been granted by Presidential decree was terminated. His lawyers are convinced the move was intended to curtail their client’s political career so he could not become a rival current President Saakashvili. 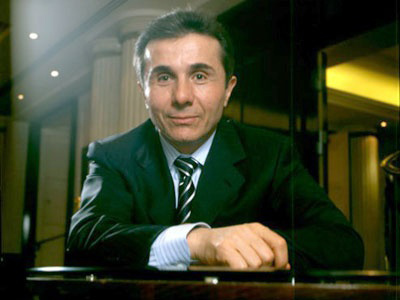 In March, Ivanishvili was ranked at 153 in Forbes magazine's annual list of the the world's billionaires with an estimated personal fortune of $6.4 billion, making him the richest Georgian in the world. 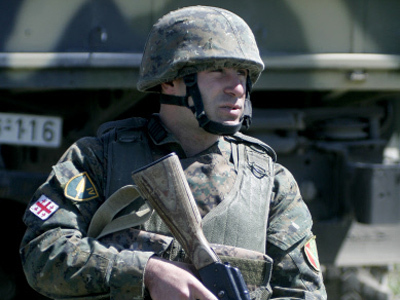 Greek journalist Alexandros Boufesis believes that the ruling is the result of the Georgian president’s tyranny and impunity.